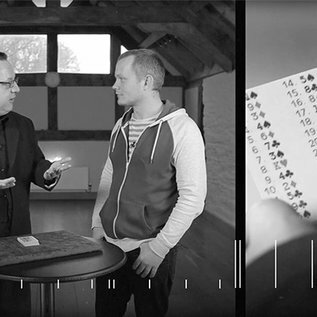 An incredible collection of TEN totally self-working card tricks that look like miracles! 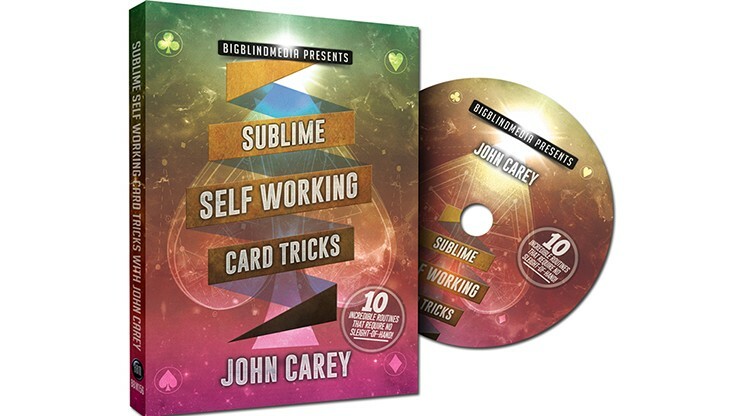 "There are a lot of lessons taught throughout as John clearly teaches each effect. " 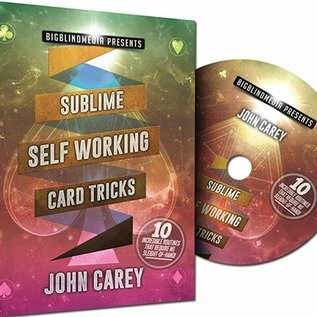 -Paul Romhany, *Reviews Vanish Magazine Renowned card worker John Carey has a stellar reputation for creating practical, powerful card magic. 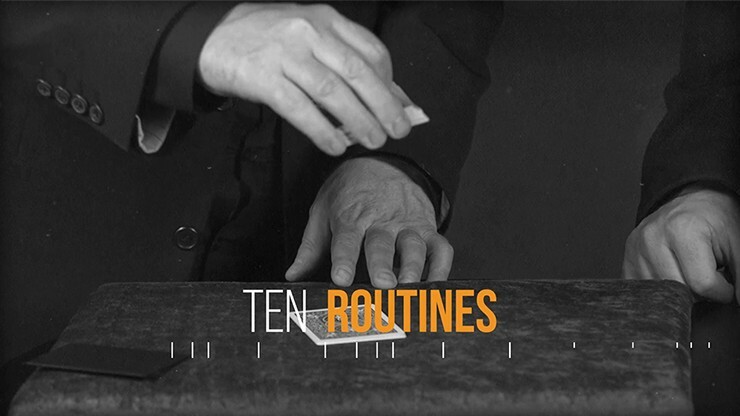 Tricks that play brilliantly, and shock audiences, but are eminently DO-ABLE. 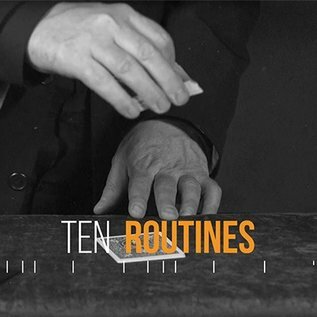 Carey is known for employing clever thinking and choreography rather than complex moves and techniques, but on this project he has distilled it down even further and crafted 10 routines that require NO sleight of hand AT ALL! 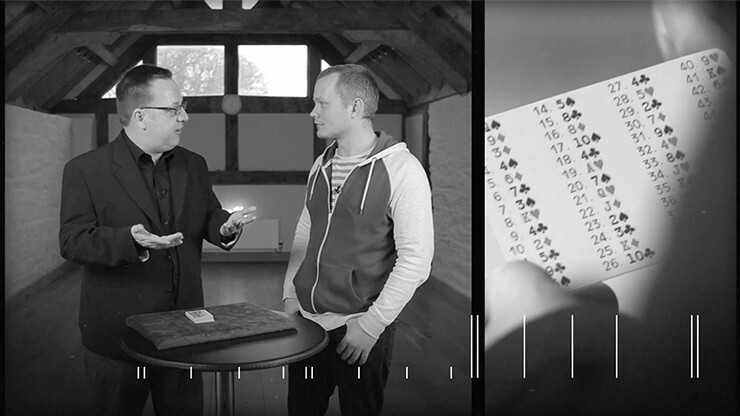 Yes, You CAAN - a brilliant self-working 'Card At Any Number' routine that requires NO DECK! Everything you need will slip into your wallet, and you'll be prepped for a total mind blower anytime/anywhere!